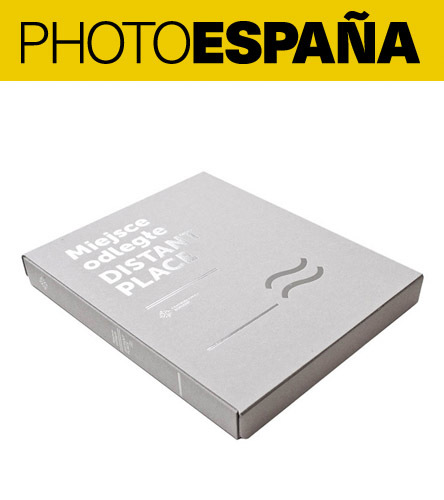 You can see our book among other finalists on an exhibition in Antiguo Hospital de Santa María la Rica in the city Alcalá de Henares, located just outside of Madrid. 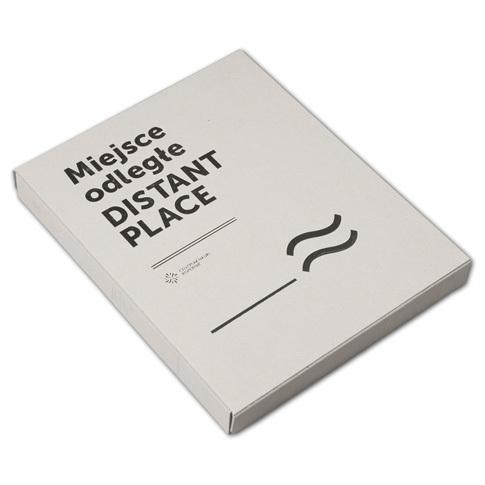 Distant Place (2012) is a project by Sputnik Photos about the Vistula river in Warsaw. The Vistula in Warsaw is more strange than beautiful. A forest grows along its banks, in the center of the city, which is separated from the river by a highway. River traffic has been extinct for over twenty years. Next to the city, the Vistula is something of a reserve, an unpenetrated enclave. It is incredible how distant a place it is, even though it is in the center of the city. On the one hand, people are always trying to get here, but keep having to find the way. A magical place and asylum for some, to others it is a gutter, a dump, a realm of rejected people and discarded objects. The effect of the project is an exhibition at the Copernicus Science Centre, made up of 20 large-format prints, as well as a book - a unique publication comprising 5 separate booklets contained in a single box. You can read more about the project here: http://www.512.kopernik.org.pl/en_index.html Photographers: Jan Brykczyński, Michał Łuczak, Rafał Milach, Adam Pańczuk and Agnieszka Rayss Project curator: Barbara Stauss Book design: Ania Nalecka / Tapir Book Design Coordinator: Marzena Michałek Client: Centrum Nauki Kopernik.